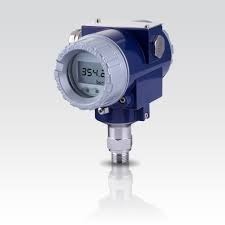 Leading Manufacturer of differential pressure transmitter, digital vacuum gauges indicator, mechanical pressure switch, pressure transmitter, precision pressure transmitter and capillary type remote seal pressure transmitter from Vadodara. 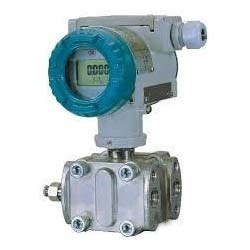 With the assistance of our deft team of professionals, we are able to introduce a broad array of Differential Pressure Transmitter. The provided transmitter is manufactured using premium quality material and latest techniques. Additionally, our provided transmitter is processed adhering to industry standards and quality norms. The offered transmitter is examined on set quality parameter in order to deliver better range to the clients. Also, this transmitter is made available in various sizes and shapes. Moreover, clients can opt for different dimensions according to the specific business needs. 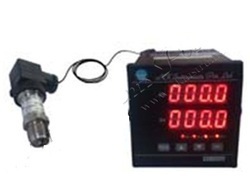 Battery operated Digital Vacuum Gauges are used in vacuum systems for correct reading of vacuum in the process. We have battery operated as well as external powered Digital Vacuum Gauges. Ranges : Full vacuum and Low vacuum also. Enclosure types : Weatherproof to IP65, IP40 or, Flameproof. quality inspection to assure flawless performance of the transmitter during operation. Besides, clients can get the transmitter from us at industry leading cost. We offer our clients an optimum quality range of Precision Pressure Transmitter which is manufactured using the high-end technology in adherence to the set industry standards. Owing to its long service life, this pressure transmitter is widely demanded among our clients. Furthermore, to ensure the best quality, the provided pressure transmitter is precisely tested by our skilled quality controllers on various quality parameters. 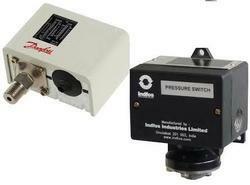 Further, our clients can avail this pressure transmitter at reasonable price. The pressure relief valve (PRV) is a type of valve used to control or limit the pressure in a system or which can build up for a process upset, instrument or equipment failure, or fire. The pressure is relieved by allowing the pressurised fluid to flow from an auxiliary passage out of the system.